Southern Utah University will welcome its largest freshmen class in Fall 2015. The growth has resulted in more qualified students entering the University and has led a crunch on housing. Early admissions decisions filled on-campus housing quickly and off-campus offerings are filling up faster than anticipated. Community members have reached out to the University to help students find housing. University Housing director, Chris Ralphs, said that efforts are being made to ensure each SUU student has the necessary resources to succeed academically, which includes a safe and comfortable home. One effort that has been made is contacting students that have secured private bedrooms in SUU’s on-campus housing facilities and asking if they will open their room to another roommate. Many students have volunteered to take on an additional roommate. Tippets went on to say that SUU will begin immediately exploring the possibility of adding more housing on campus but also emphasized that we will still need more apartments in the community to meet the demand in future years. SUU’s growth supports Utah’s 66 by 2020 initiative, which calls for two-thirds of all Utah adults to hold either a college degree or technical certification by the year 2020. According to the Governor’s Education plan, higher levels of education will expand Utah’s economy and prepare students for the demands of the job market. She said it was the contribution of multiple departments that made the difference. 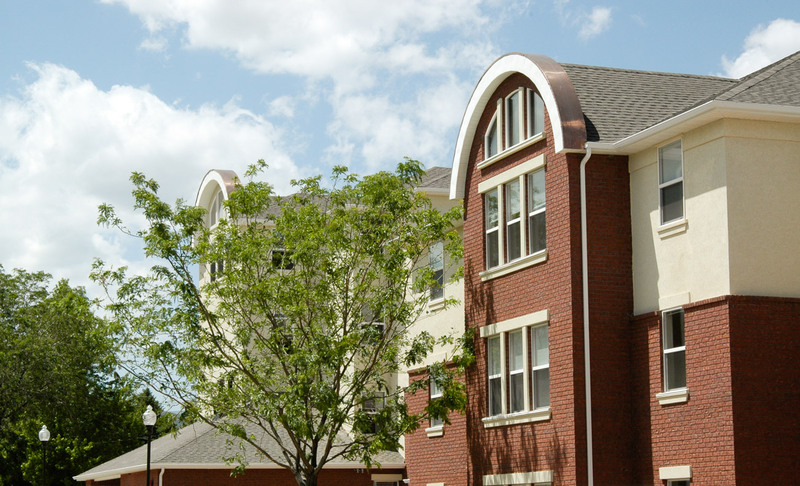 A current list of available off-campus housing can be found on the Housing website. Community members are invited to contact Chris Ralphs at housing@suu.edu with openings near campus available for rent beginning August 24 that you would like added to the list.